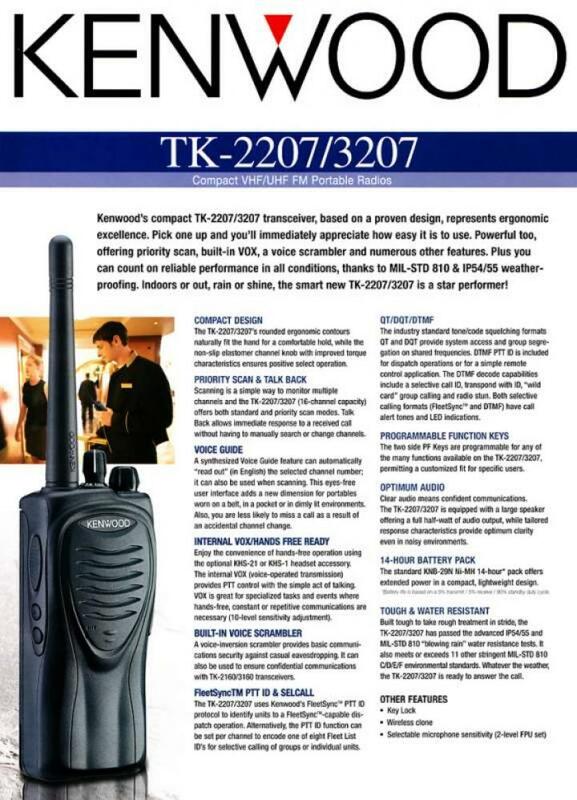 Two Way Radio, 1 Unit, 101 Shekel, NEW!! 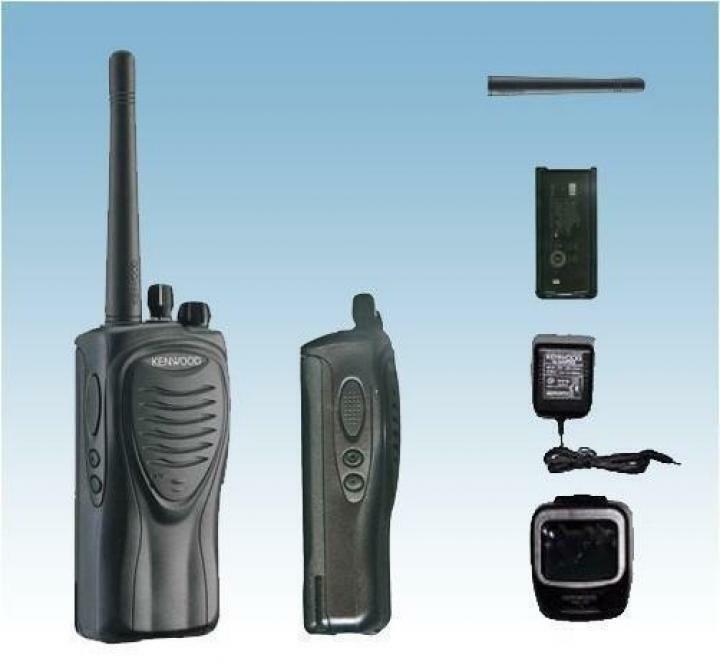 4.PC programmable with software KPG-55D. 5.Complete set with battery pack and rapid charger. 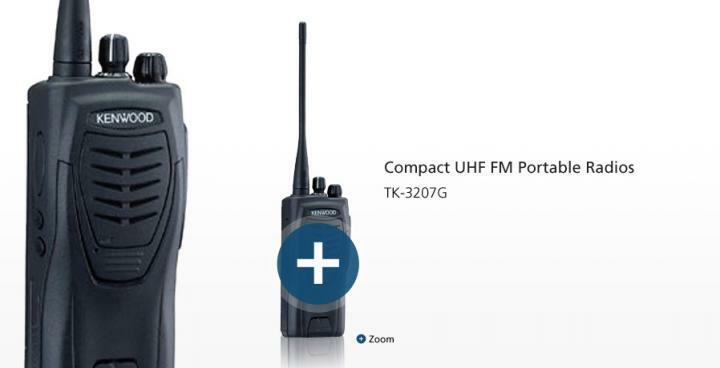 When the preset continuous transmit limit is reached, the time-out timer automatically switches the handheld transceiver to receive operation. This limits the transmission talk time of each unit to help reduce channel congestion and conserve battery power. 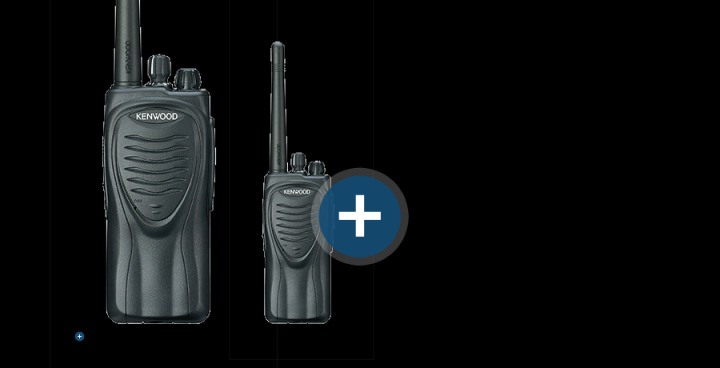 This feature automatically puts the marine in “sleep” mode to conserve power when it has been in standby mode (no transmit or receive) for more than the preset time limit. For added convenience, the two-colour LED indicator lights red for transmit and green for an active channel.